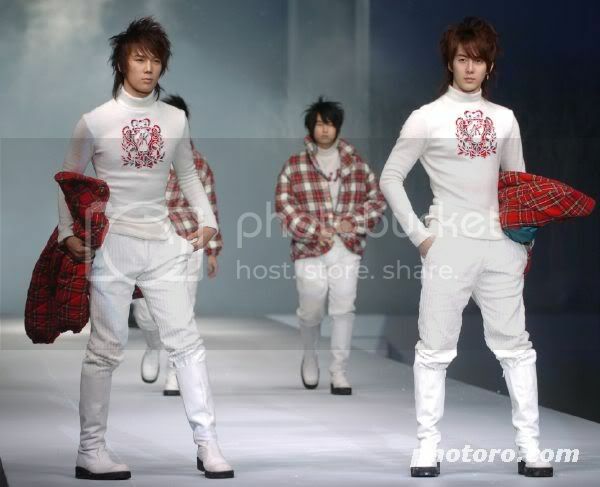 I have just been looking at all of your postings here, today, with all of the lovely fashions modeled by SS501 members. How beautiful! 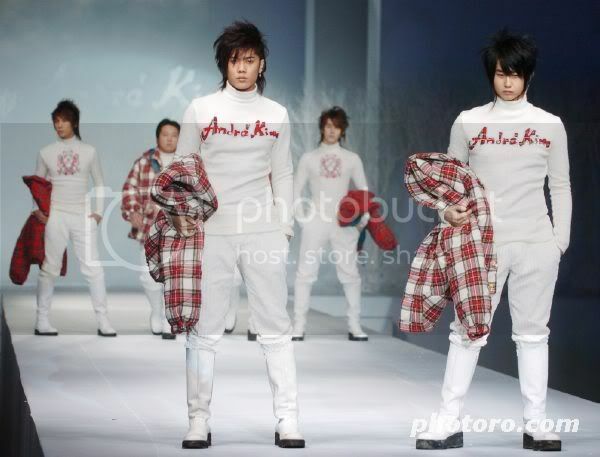 I don't know what to say, except I wish I were thin enough to wear some of these Andre Kim designs. Sigh! Myoce, dear, I have added a new post to my Bae blog, and i want you to know that none of the comments there are meant for you, except for the 'thank you' for your continued love and support for me as a family member. I would not want you to be upset by my writing. I just felt I had to say what was on my mind. I appreciate you, sister HYDS, sister Tamar, sister Josephine, sister Cecy, sister BB, sister Jaime, and any other sisters who have been kind enough to reply to my comments on your blogs. I am blessed to be part of a Family with such kind and loving sisters as all of you have been to me. 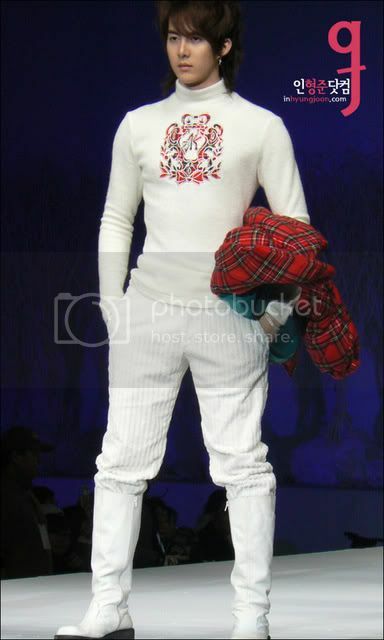 Thank you for the lovely Andre Kim fashion photos. Take care, dear. Hope now you are feeling much more positive about everything, now ^^.